It’s been rather busy at TWE Towers over the last few weeks. 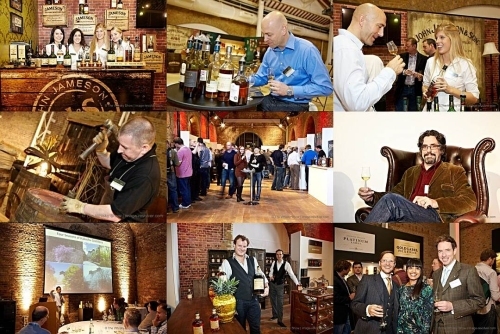 Not only have we just finished the 2012 edition of our rather splendid Whisky Show, but we’ve also got a week of drinks ahead of us in the form of London Cocktail Week and Rumfest. 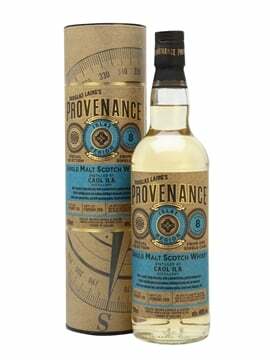 First up, The Whisky Show was fantastic. We had at least 1500 people through the doors over the weekend, with over a hundred brands represented and close to 500 whiskies on the stands. 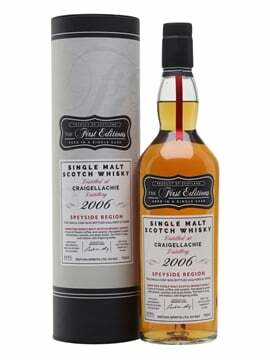 Throw in some amazing Masterclasses, many more food pairings than last year, some little-seen boutique whiskies, dinner in our brasserie and a fairly staggering range of Dream Drams (including the upcoming Diageo Special Releases) and it was a weekend that we won’t be forgetting for a while. The aches and pains of a weekend of running around have taken their toll on the TWE staff, but the shop‘s still open and the website‘s still up and running so hopefully you’ll notice no difference. We’re already planning next year’s show, so don’t be too upset if you missed it this time. If you want to feel jealous then make sure you keep an eye on the Show website, as we’ll be putting up photo galleries and write-ups of the weekend over the coming days. Next we have London Cocktail Week – the now yearly celebration of London’s incredible cocktail culture, as kicked off by our Show. With the capital picking up all five of this year’s Tales of the Cocktail’s World’s Best awards (Hotel Bar, Cocktail Menu, Drinks Selection, New Cocktail Bar and Cocktail Bar) it’s clear that there’s quite a lot to celebrate. 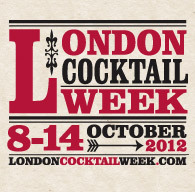 Throughout the week there are events and seminars for both the bar trade and regular punters, and a system by which anyone with a LCW wristband can get special cocktails in the participating bars (pretty much every bar with a cocktail menu in London) for £4. There are even buses to ship you around to make sure that you don’t miss out on any drinking time. 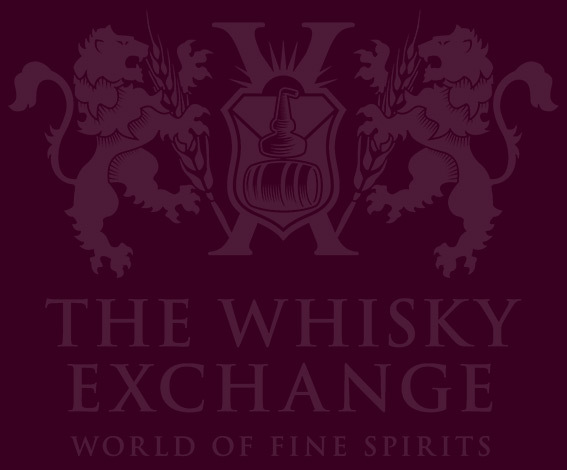 Talisker & Oysters – A combination of Talisker, Oysters and a glass of stout or porter, as hosted in the Worship Street Whistling Shop by Diageo whisky king Colin Dunn? I’m already going. 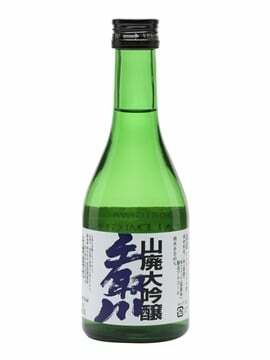 It’s running from 6pm until 10pm on Thursday. 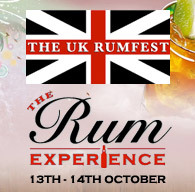 …and last, but not least, we have Rumfest – the other bookend to London Cocktail Week, filling the ExCel centre with rum producers, cocktail makers and rum fans for a weekend. We’re the official retailer for the festival and will have a scary array of rummy things ready to buy – everything from the big names that we all know, through to the boutique rum makers who are specially visiting to introduce us to their spirit. Wow, that was so great!